Butternut Squash Soup. Vegan Recipes. Green Scheme. In the dark of winter, there is nothing more comforting than a hot cup of soup. Butternut squash just makes it better. It’s a total package of all health-promoting and warm-you-up goodness. 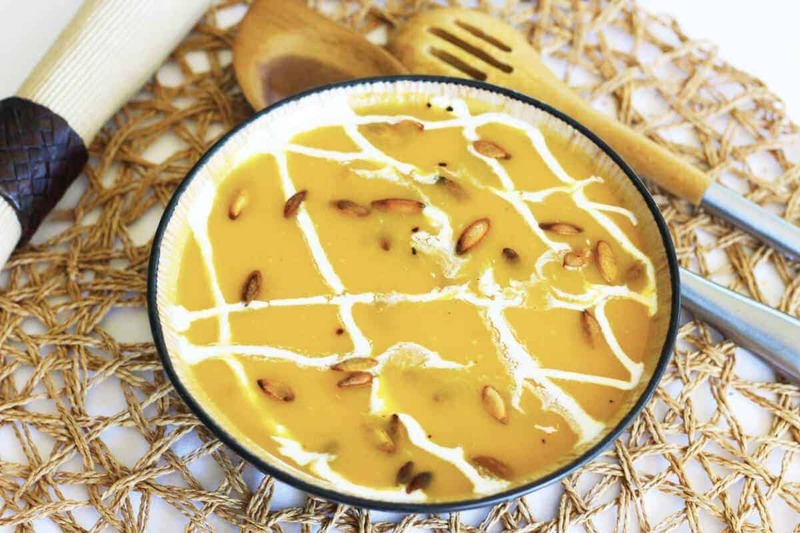 But, in the summer, a cup of soup is still a great choice for a light meal, especially when it is this Butternut Squash Soup. Vegan, gluten free, dairy free. 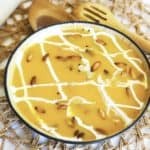 Butternut Squash Soup. Vegan, gluten free, dairy free. Add all ingredients to large pot. Bring to a boil, and simmer for 2 hours. Garnish with herbs and toasted sliced almonds.